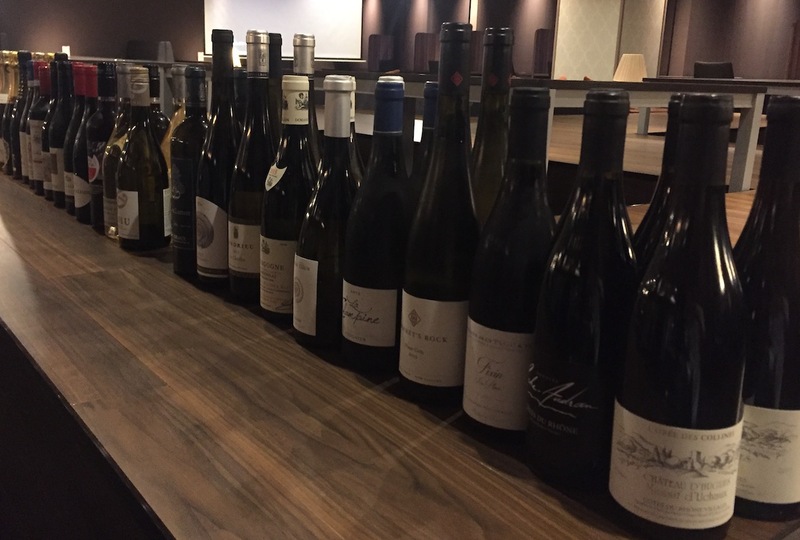 Today, i want to introduce to all of you about Sake and Wine of Tamakiya Ryokan. First of all before we are talikng about Sake and Wine, i want to show about Ochoko. Ochoko is the kind of small cup or glass use for Sake in Japanese. we are also using various size of wine glasses best on the kind of wine. We are serving Sake and Wine for everyday during dinner. There are many different kinds of Sake and more than 70 kinds of wine from over the world have been using in Tamakiya Ryokan. additionally, there are some Sake and Wine experts to prepare as well to describe the taste and the source of Sake and Wine. 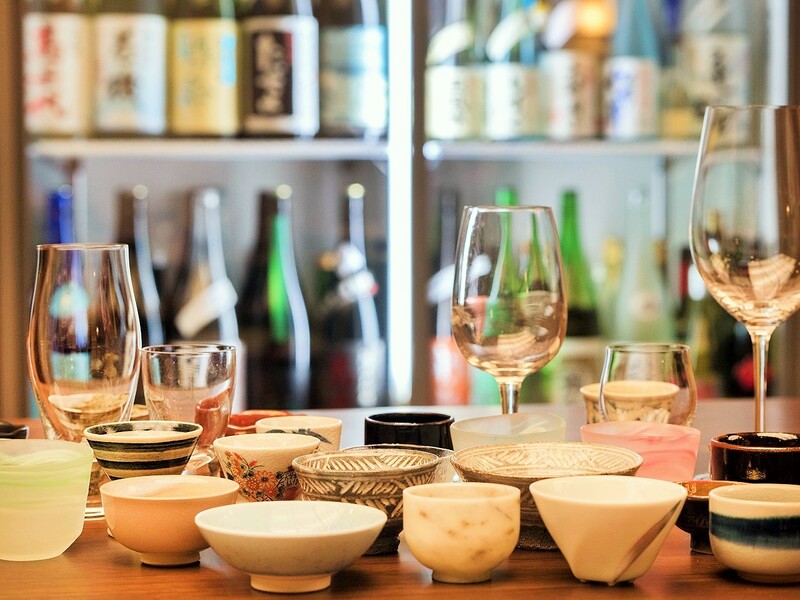 During dinner all customers can ask and test all kinds of Sake and Wine to experts as possible as their wishes. 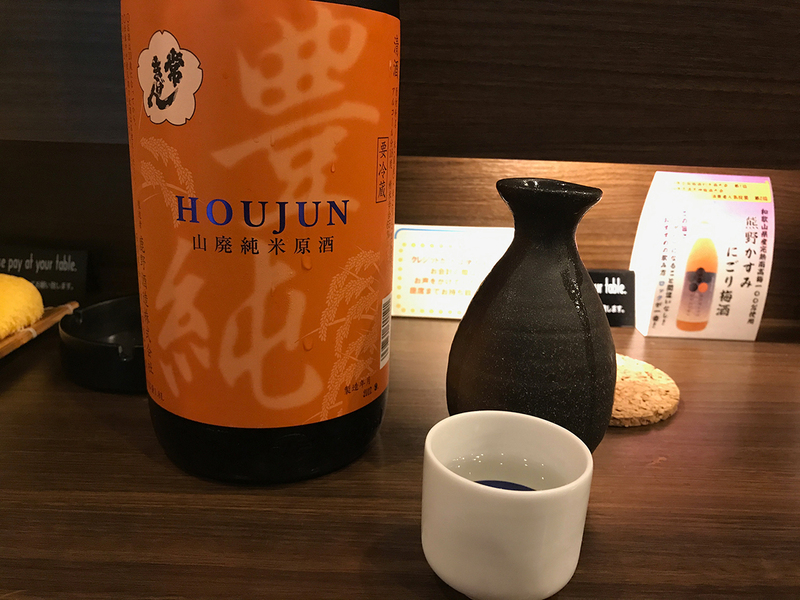 Especially, Sake and Wine are local made with the original taste which the customers believable on the great taste of them. Thus, everyone should join and try the great taste of Sake and Wine here. we are looking forward to hear from you by make a phone call or text Email to Tamakiya Ryokan. Thank you so much. Copyright 酒の宿　玉城屋 All rights reserved.